Screenwriters embrace the world through words. Championing unique viewpoints, diverse stories and provocative conversations, screenwriters are changing and challenging the film landscape today. 'From script to screen' starts with the script, and we're proud to say that these scriptwriters' journeys have started at Covent Garden. 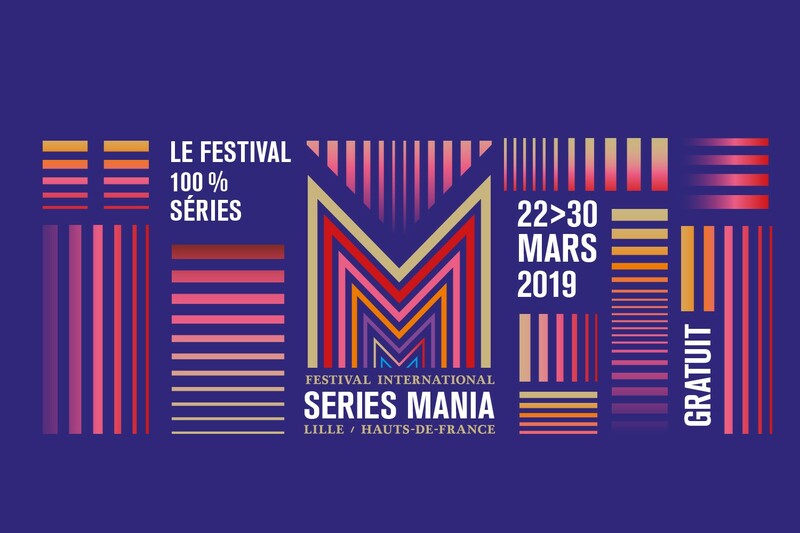 Kaamil, LFS MA Screenwriting 2018, has been accepted on to Series Mania, a week-long TV series writing workshop in Lille, France in March 2019, in collaboration with Paris College of Art. Only 20 screenwriters were selected for the course. Throughout the week, participants will meet and be mentored by experienced professionals and writers, and attend dedicated workshops, masterclasses and one-to-one sessions on their projects with their mentors. 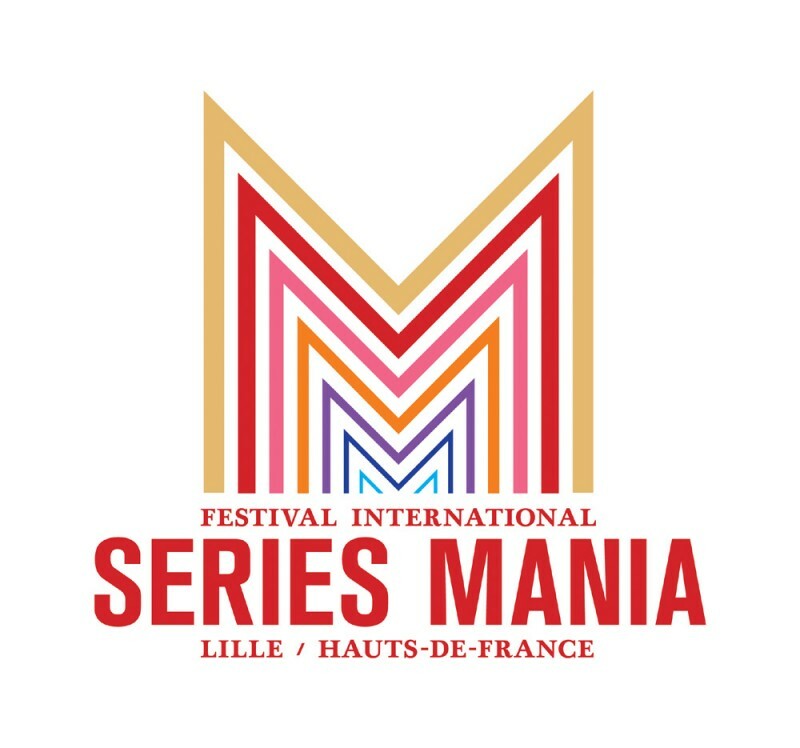 In a final showcase at Series Mania Forum, Kaamil’s work will be presented to industry professionals and projects will be pitched at the round table pitching sessions. 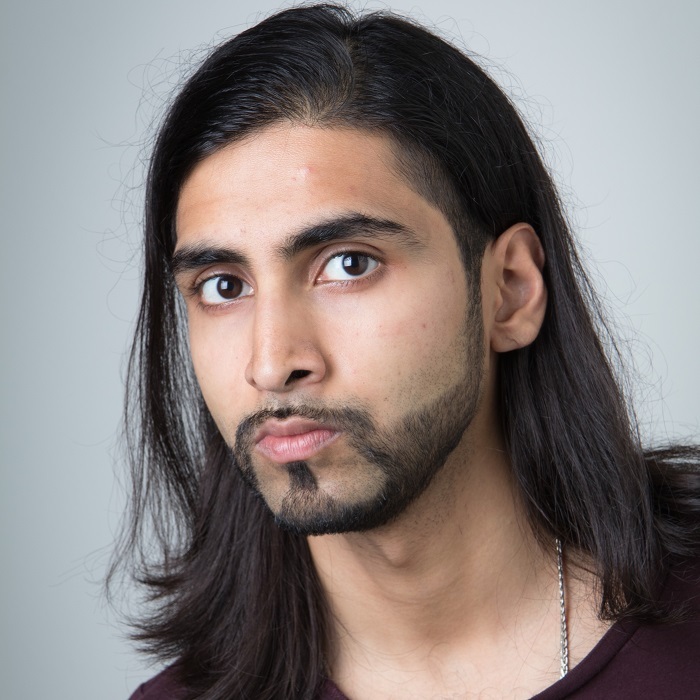 Kaamil enters Series Mania with his project Dubai on Thames. His passion is for telling stories about the Pakistani and Indian diaspora through new and innovative modes of storytelling. 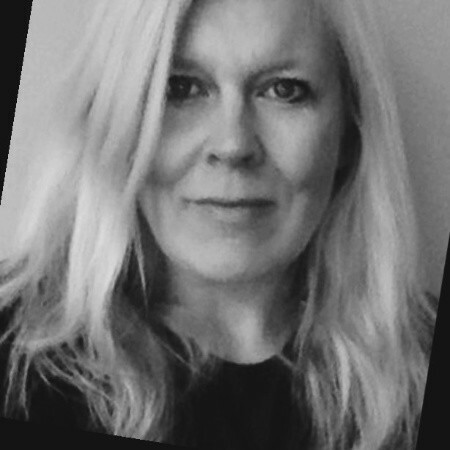 Päivi, LFS MA Screenwriting 2017, has been accepted to the second annual Cannes International Series Festival as part of their series writing residency which welcomes only eight international students to Cannes, from March 5 to April 11, 2019. At the end of this programme, supervised by teachers from the University of Côte d’Azur (UCA) and members of Berlin's Serial Eyes, each resident will produce a pre-bible and a TV pilot. One will be offered the opportunity to develop it with Canal+. The residency is an intensive five week training course of series writing, numerous original and international screenings, masterclasses and white cards throughout the city. London Film School is proud to be a partner school of this programme.